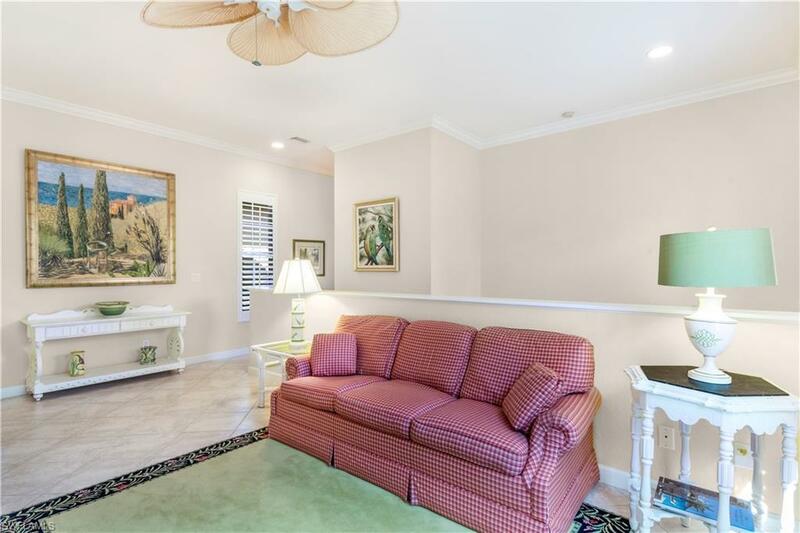 When you walk into this immaculate sun drenched lovely second floor unit, with lake views you feel right at home.This second floor newly painted beauty has an open floor plan, three generous size bedroom and three full bathrooms. 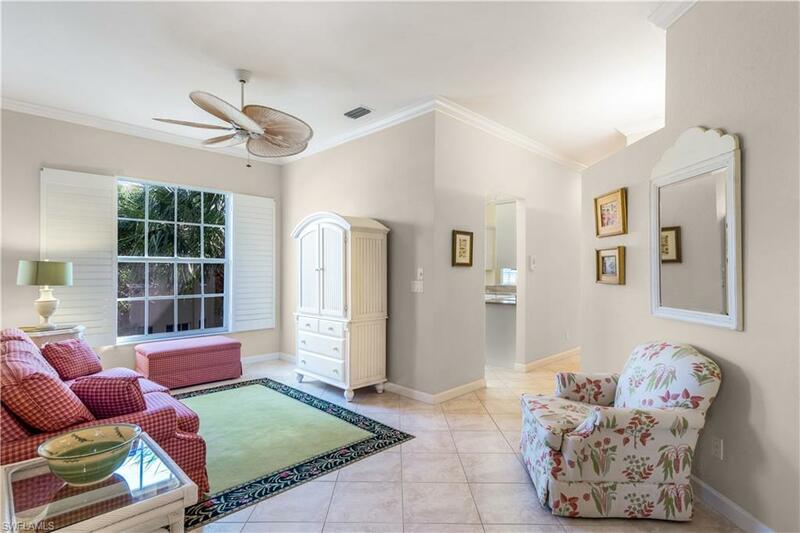 Granite counter tops in kitchen, tile flooring throughout along with plantation shutters. Screened balcony off of main living area to sit out and enjoy the lovely lake views with a glass of wine in the evening. 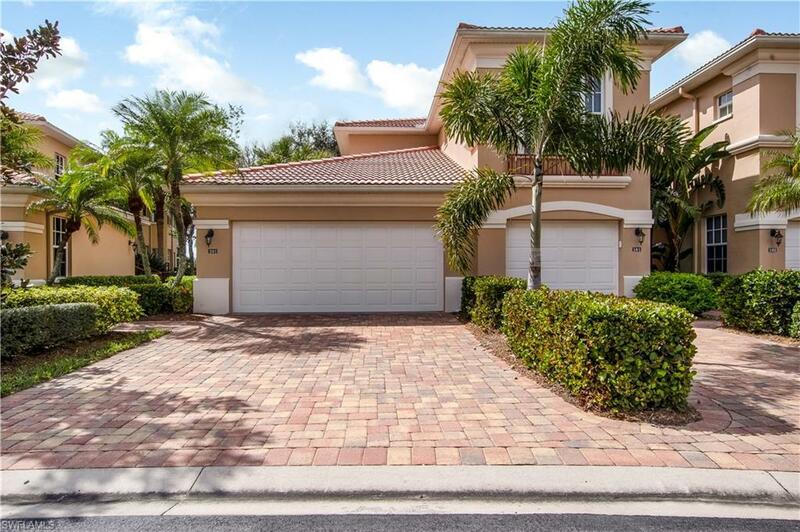 Pelican Marsh tropical and well maintained community has fabulous amenities including: State of the art fitness, a community center, bocce ball and tennis. Golf and Social memberships are available. 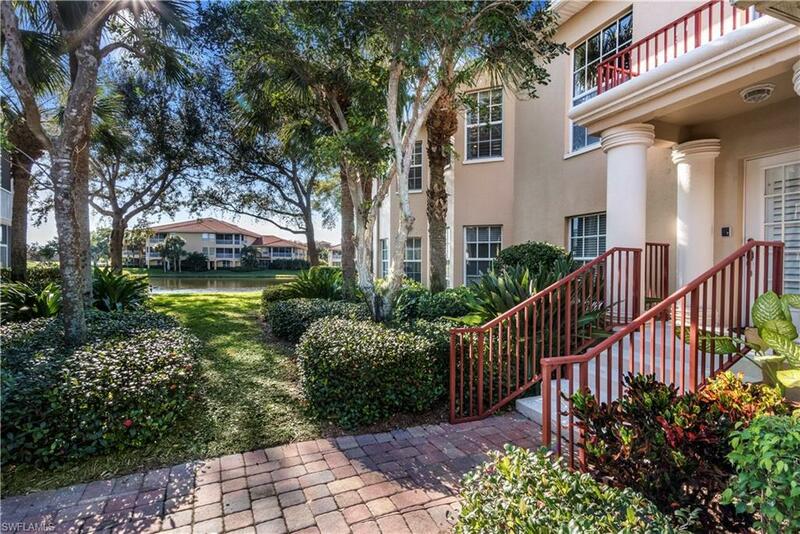 Pelican Marsh is located close to beach, Mercato, dining and nightlife.